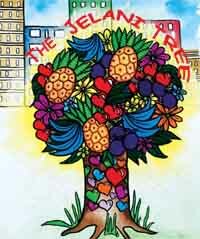 The Jelani Tree is a book about a magnificent tree that is in danger of dying before it shares its plentiful fruit with the world. Jelani Manigault, a peaceful and talented young man, who died at the tender age of 24, inspired the book. Jelani played flute, saxophone, and classical piano. He was a fine artist, graphic artist, nature photographer, black belt in karate, track and soccer star. He achieved the level of Eagle Scout, but mostly, he was a kind, generous human being, who was deeply cherished by friends and family. It was the words of friends and family at Jelani’s memorial service that stuck with Caroline Brewer, traveled into her dreams that night, and awoke her with the idea for The Jelani Tree. 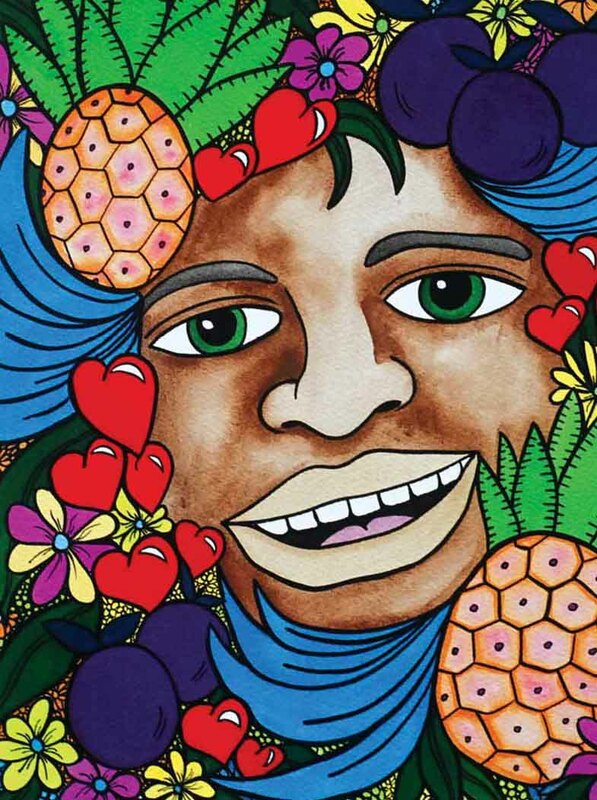 ALL proceeds from the book support the Jelani Institute, which is dedicated to teaching children about the gifts and talents they have and should develop. Its mission also is to educate the public and police about people suffering with emotional or mental distress, and to help all of us become less judgmental. The morals of the book are: “Things are not always as they appear,” and “If you were a tree, what kind of tree would you be? To purchase the book and pay by check please click here. PLEASE NOTE: Orders for Christmas, Chanukah, and Kwaanza should reach the P.O. box by no later than December 15th. Otherwise, the orders will need to be called in. (201) 407-0147 or (202) 830-5115. Thank you.